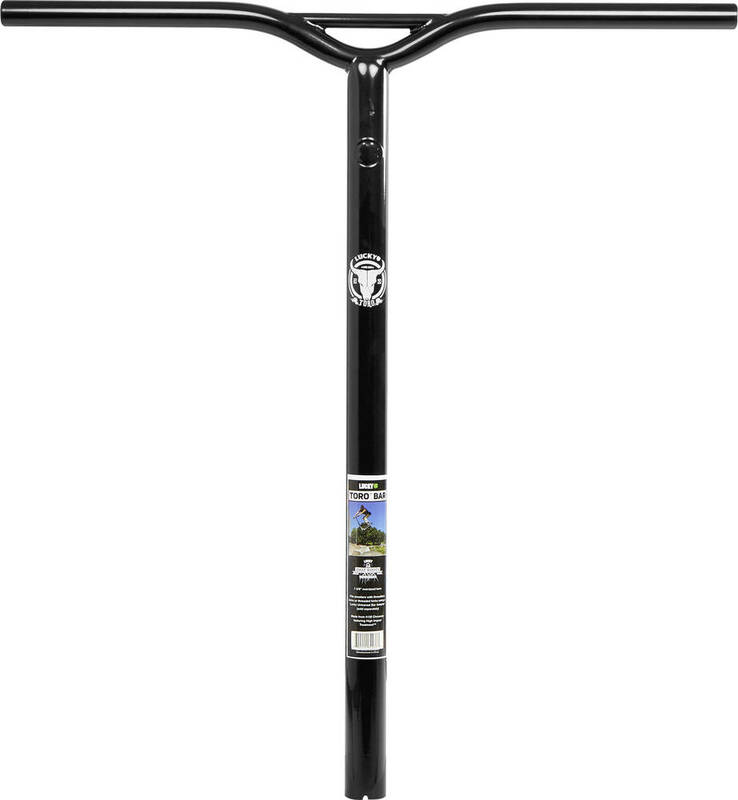 The Lucky Toro Bar is a 4130 chromoly steel pro scooter bar with an oversized outer diameter and no slit, which makes them compatible only with SCS compression. Oversized bars require an oversized SCS clamp. 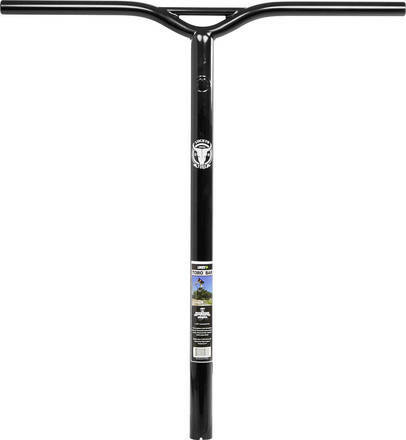 Steel scooter bars, such as Toro Bars, are heavier than aluminum bars but more durable than aluminum counterparts. 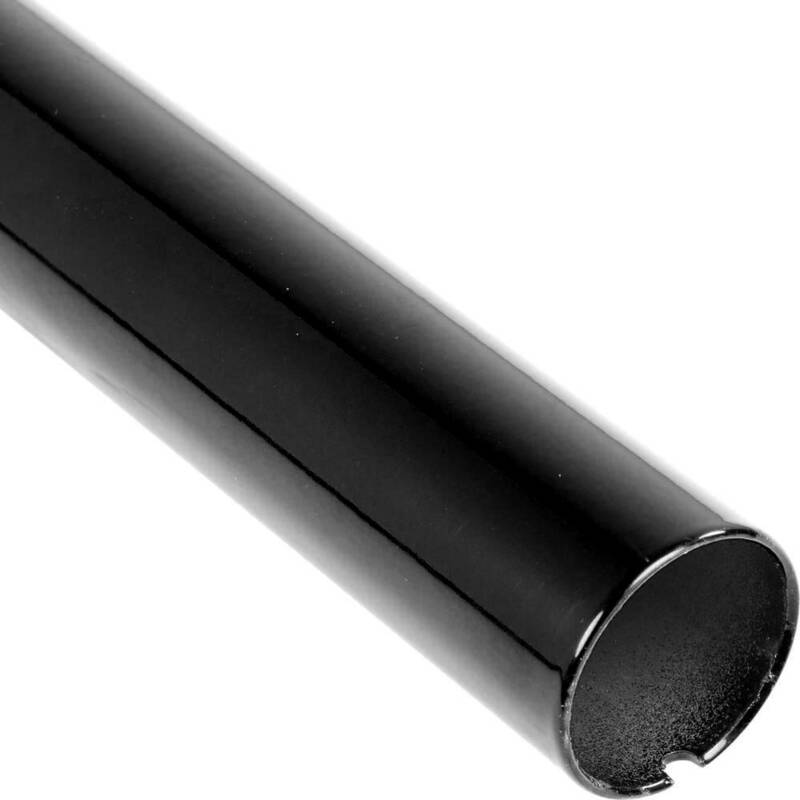 SCS compression is the most effective compression on the market today.